I had an amazing maternity session in my new studio today - first one since moving! I was so happy with how the light comes through my studio window - originally I was a little apprehensive as it's a smaller window than my last studio space, and has a big brick wall a couple of meters outside. But I am so happy with the consistency and softness of the light and the beautiful shadows it creates on my models. Gabrielle and Ian are welcoming another little boy into their family - so exciting! 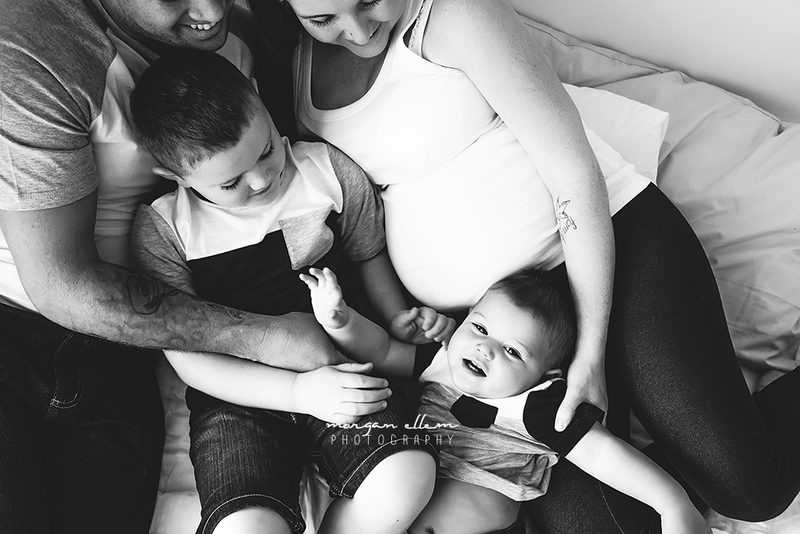 I can't wait to meet him in a few weeks and see them all back in my studio for more photos.